Eatible Delights Catering has provided event catering at venues throughout Philadelphia, the Delaware Valley, New York City, New Jersey, Delaware, Maryland and Washington DC over the past eighteen years. If you are looking for a venue for your event take a look at the many varied locations listed below. If you are unsure then just ask and we can help you figure out the perfect location that expresses your perspective for the event you are planning. 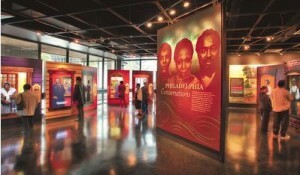 The African American Museum in Philadelphia offers a unique setting for special events and programs with ongoing exhibitions and a convenient location within historic Philadelphia’s Independence Mall and Pennsylvania Convention Center areas. 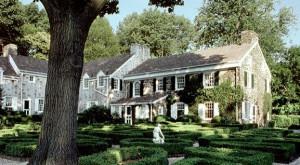 The Appleford Estate is considered the premiere suburban setting for weddings, private parties, business meetings and civic functions. 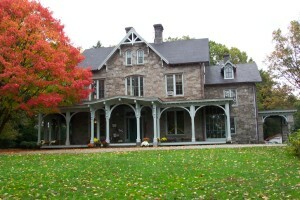 Celebrate weddings, reunions, showers, parties, meetings, and more at the Francis Cope House and adjacent grounds at Awbury Arboretum. From our extremely courteous staff to our exhilarating ambiance. Gallerie Isada radiates opulence, style and is poised as one of the most sought after venues in the tri-state area. Expressly committed to the arts and entertainment culture of the city of Philadelphia. Built to honor World War I veterans, Glenside Hall offers a casual atmosphere great for family-style affairs and wedding receptions. 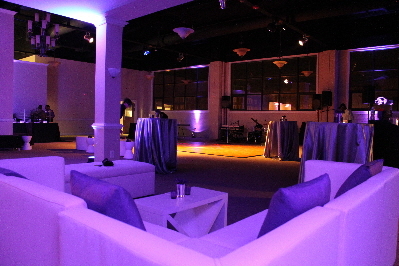 The air-conditioned main hall of the two-story building has hardwood floors and can accommodate 180 without a dance floor or up to 150 with a small dance floor. Kitchen facilities, a stage, on-street parking and handicapped access are available. 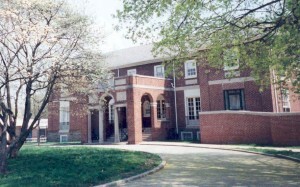 The Venetian Club features the largest and most affordable ballroom rental facilities in the Chestnut Hill section of Philadelphia. 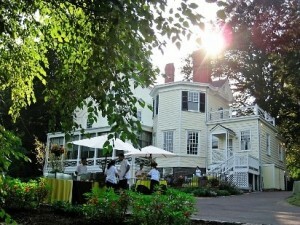 Host your next event at the Venetian Social Club in historic Chestnut Hill. 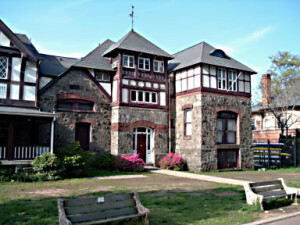 Santerian Banquet Hall has established itself as one of Northeast Philadelphia’s most popular special event locations. 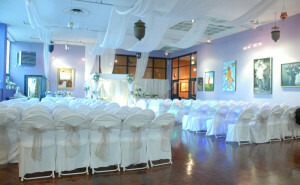 Fully renovated in 2000, the hall can accommodate a variety of private and corporate functions. This marvelous facility offers a first-class venue suitable for wedding receptions, birthday and anniversary celebrations, performances, workshops, conferences, seminars, picnics, and banquets. 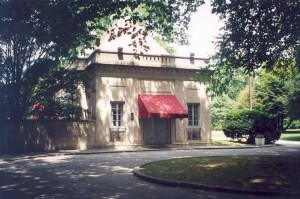 Ridgeland Mansion sits at the end of a quiet lane lined with magnificent oak trees in West Fairmount Park. 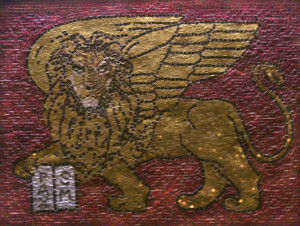 The PEGASUS ROOM is a 7,000 sq. ft banquet hall and event space which can accommodate gatherings up to 400 people. The facility is available for weddings, private events, celebrations, corporate board meetings, community events, birthday parties, sweet sixteen, baby showers and memorials & repast celebrations. 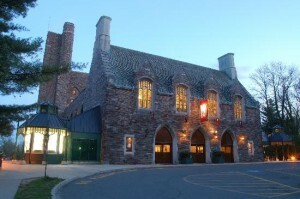 Tony Award-winning McCarter Theatre Center is conveniently located between New York City and Philadelphia, in the heart of historic Princeton, NJ. Individuals, corporations, foundations, and associations have hosted a variety of dinners, galas, fundraisers, holiday parties, receptions, and more in our elegant event locations. Our event planning team is looking forward to making your unique event a memorable one.